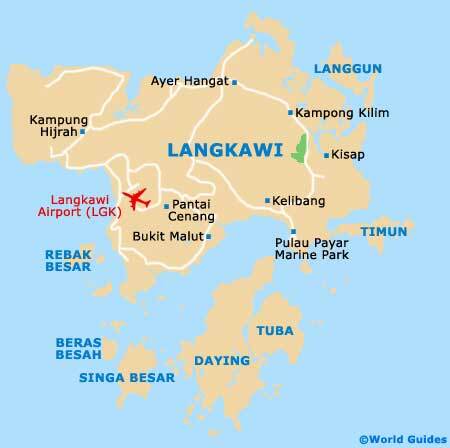 There are many unique festivals, events and enjoyable things to do on Pulau Langkawi. All of the main national events are celebrated on the island, plus it has many of its own gatherings that highlight the island's unique culture. Popular local events and annual things to do include the Ironman Malaysia Triathlon each February, the Le Tour de Langkawi in March, and the Langkawi International Festival of Art every April. The Food and Fruit Fiesta each June is always fun, and you can also take in the Malaysia Fest in September and the general Yuletide celebrations at Christmas.